Customer Service eLearning & Onsite Training Customized Engaging Customer Service Training When calibrating for quality call monitoring, do you suggest calibrating scores only or also the coaching? When calibrating for quality call monitoring, do you suggest calibrating scores only or also the coaching? Q. My team meets weekly for a 60-minute calibration and we focus solely on the scores on the monitoring form. But it has occurred to us that we may not be consistent on the comments we individually share with our agents. Do you know if most call centers calibrate scores only or do they also calibrate the comments they share when coaching each attribute on the monitoring form? 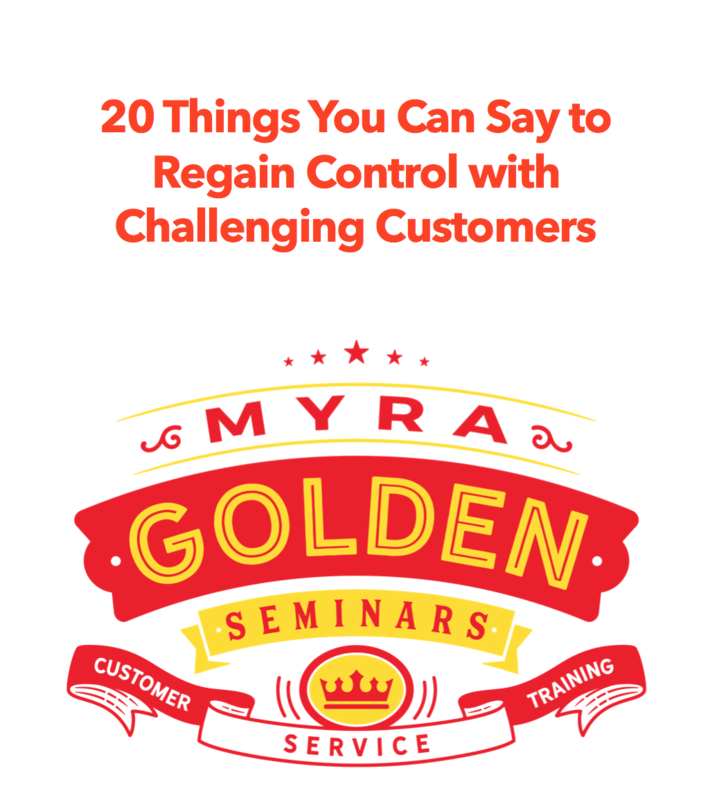 Myra’s answer to When calibrating for quality call monitoring, do you suggest calibrating scores only or also the coaching? Great question! For optimum consistency I recommend calibrating BOTH the scores and the verbal comments about each dimension on your quality monitoring form. Warning…this gets complicated and very time consuming. But when you get consistent as a team on how you coach each dimension, you’ll find that both quality of calls and consistency of coaching improves dramatically. A few months ago I hosted a webinar entitled Call Monitoring and the recording is now available. This program has dozens of tips for more effective call monitoring, agent coaching, and it discusses call monitoring technology. I encourage you to take a look at this program, as it may give you great insight for your current challenges. View my call monitoring training outline. Great post! I agree with Myra! Most organizations are driven by numbers at the executive level, but words have the most impact at the front line level. Words are what truly changes behavior at the front line level – and that is what improves numbers/scores.